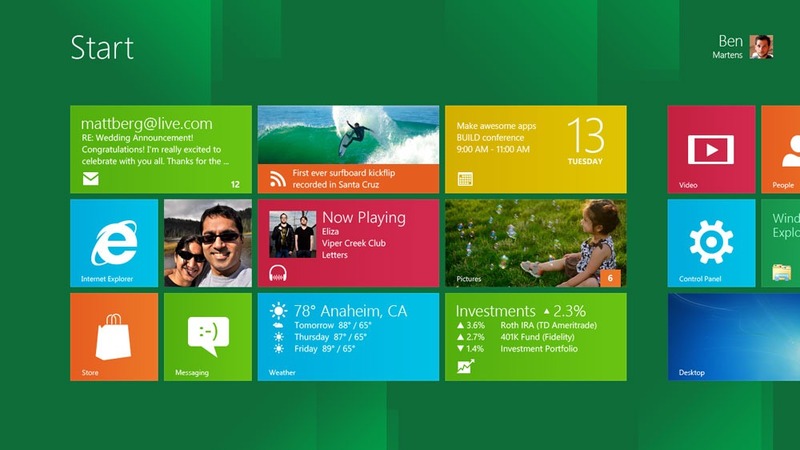 Microsoft showed in great details for two hours Windows 8 during the start of the BUILD conference today. If you would like to watch the whole 2 hour video you can check it out at right now at http://www.buildwindows.com/ . Check out the keynote below. From what I have seen from the video, I can truly say that Windows 8 is going to AMAZING and that no other platform in the world will be able to come close in what Windows 8 will be able to do. No word on any of the new features Group Policy features but be sure to check back soon as I will be doing a post as soon as anything is announced.